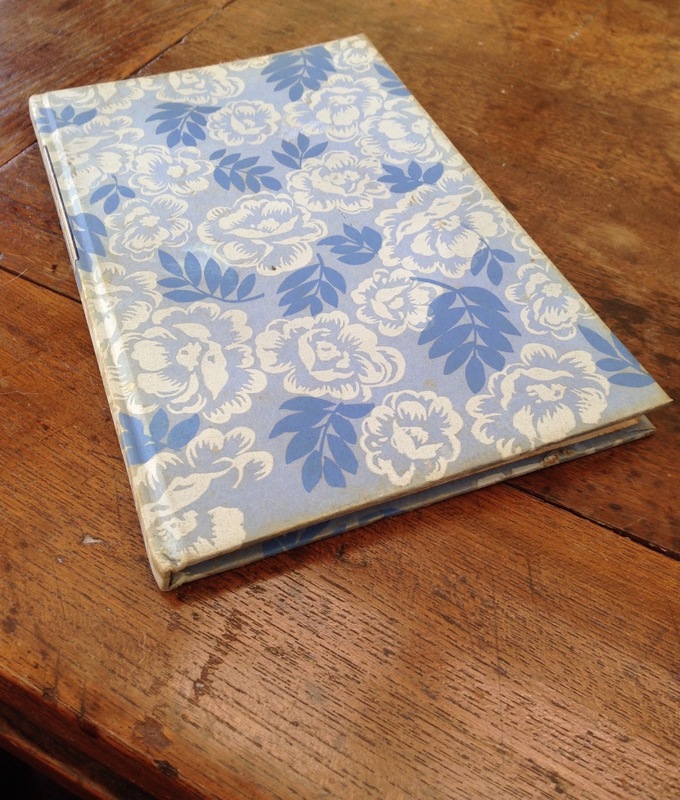 Yesterday I found the book of poems Mary gave me. It had been missing for years and occasionally when I'd go through spasms of regret that I'd lost it I'd search again but fruitlessly. Yes, it was in a bookshelf, and it's been waiting for me to be ready for it. It knew. 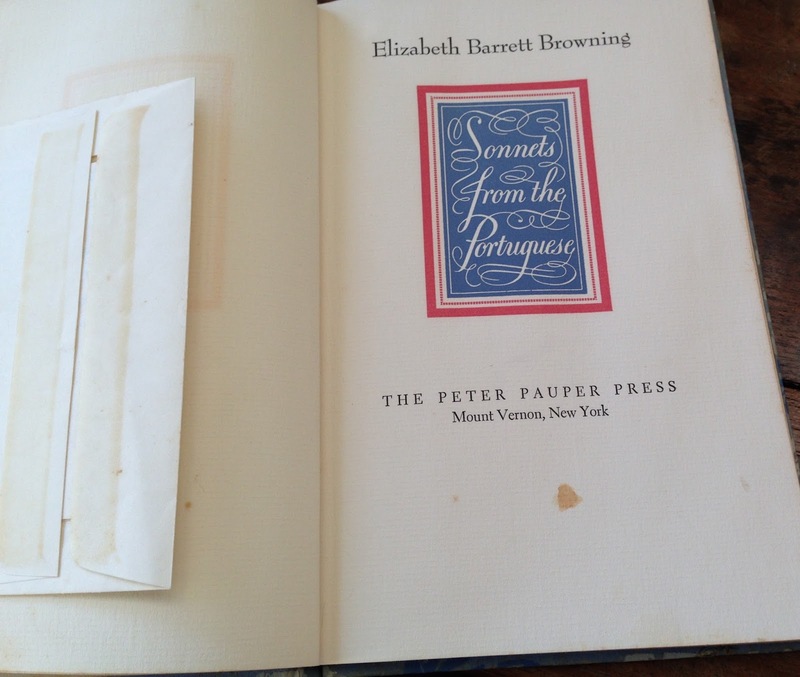 Elizabeth Barrett Browning - Sonnets from the Portuguese. Mary was my mother's eldest sister, the eldest in a family of five siblings, and with my mother the second youngest of that family, and me the youngest by a long way in ours, then Aunty Mary was a good deal older than I. She had flame red hair and lived, when my memories of her start, in Vaucluse. She was heavily burdened, I suspect, despite very comfortable circumstances, and years later would never fully recover from what was in those days called a mental breakdown. I think about her often, and my cousin Robert, always with the feeling that age was then a barrier which now is finally dissolving such that she can talk and I can listen, through the poems. And fingers touch. For me this is a very precious gift, a personal selection from another's treasures, from the heart to the heart, slightly worn and aged by her eyes and hands and thoughts, and worries. And there is an envelope with a letter dated 8 May 78. I sometimes think that handwriting is more touching than a photograph. I've not been good with poetry. The intensity and concentration has often defeated my lazy inclination to stream of thought and less disciplined patterns. It's time.